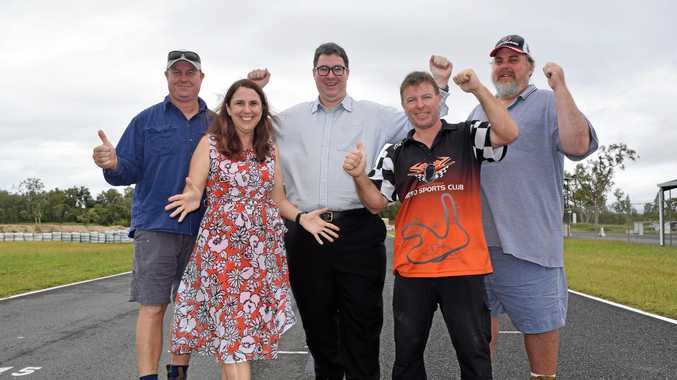 Supermarket chain Coles is in the spotlight. WESFARMERS says it expects to spin off Coles by November, and will keep a smaller stake in the grocery chain than previously expected. In an update today on its plan for a demerger of Coles, Wesfarmers has revealed the grocery business will have net debt of about $2 billion. 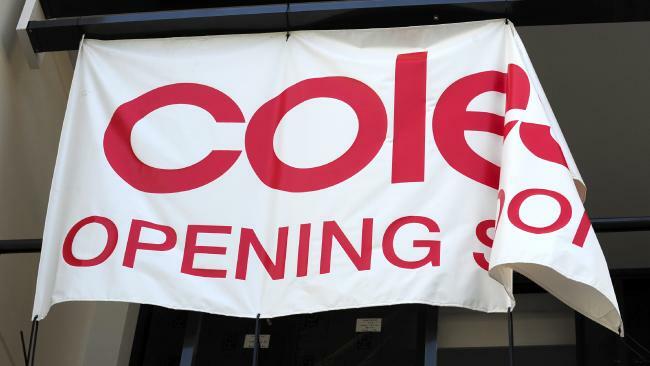 The Perth-based conglomerate now expects to keep a 15 per cent stake in Coles. When it unveiled plans earlier this year to spin off Coles into a separately listed company, Wesfarmers initially said it planned to keep a stake of up to 20 per cent. 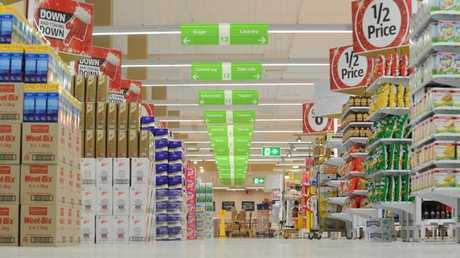 Coles will be listed separately on the Australian Securities Exchange. Picture: Aaron Francis. Among other details revealed today, Coles is expected to have a dividend payout ratio - loosely the amount it pays out in dividends relative to earnings - of 80 per cent to 90 per cent. In a statement today, Wesfarmers chief Rob Scott said: "Wesfarmers is committed to demerging Coles with a strong balance sheet". The demerger will be effected by a scheme of arrangement, under which eligible shareholders will receive one Coles share for every Wesfarmers share held. Wesfarmers is also keeping a half stake in the Flybuys loyalty program. James Graham, who is on the Wesfarmers board and previously chaired the Australian operations of Dutch lender Rabobank, has been named as proposed chair the independent Coles business. 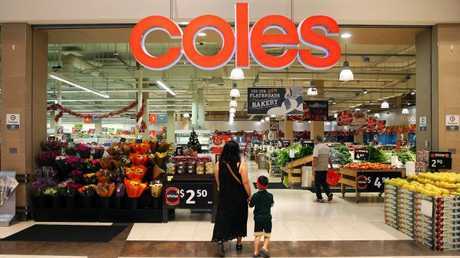 Wesfarmers is keeping a 15 per cent stake in Coles. David Cheesewright, Jacqueline Chow and Richard Freudenstein have been proposed as non-executive directors. Wesfarmers chair Michael Chaney said Mr Graham had been "an outstanding director of Wesfarmers and will be a passionate and committed Chairman of Coles". "James' experience and integrity, coupled with his affinity for the Coles business, and respect and understanding of the brand and its history, positions him ideally to help guide its future strategic direction and ongoing focus on the creation of value for Coles shareholders," Mr Chaney said. Wesfarmers has previously revealed Steven Cain - the former chief executive of supermarkets at Independent Grocers of Australia supplier Metcash - will be chief executive of Coles. Mr Cain will succeed Coles managing director John Durkan.